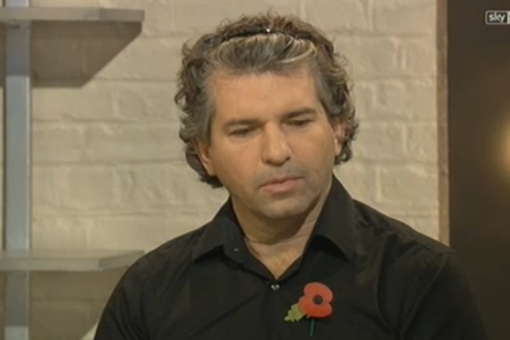 In case anyone is unclear on why we think the mainstream football press is utterly out of touch, here’s a photo of Mirror journalist Oliver Holt from last weekend’s Sunday Supplement. Feel free to engage in provocative correspondence à la Private Eye/Andrew Neill with us regarding this picture, and we will endeavor to re-publish it wherever possible. Duty to the game and that.